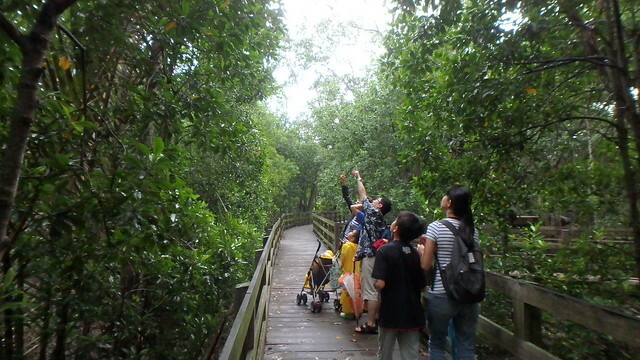 2 Feb is World Wetlands Day and in 2019, the theme is "We are not powerless against climate change"
In celebration of World Wetlands Day and specially for kids and families, explore Pasir Ris mangroves with volunteer nature guides from the Naked Hermit Crabs on this FREE guided tour of the boardwalk on 26 Jan (Sat) evening. Registration now open! Lots more activities in our wetlands and shores from 26 Jan to 3 Feb by NParks. Here's some planned activities by NParks! How are do wetlands protect us from climate change? In Singapore, here's some ways to make a difference for our wetlands! 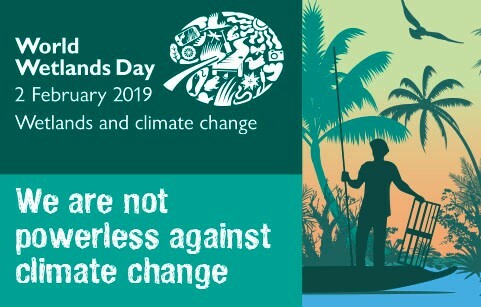 What is World Wetlands Day about? 2 February each year is World Wetlands Day. This day marks the date of the adoption of the Convention on Wetlands on 2 February 1971, in the Iranian city of Ramsar on the shores of the Caspian Sea. Each year since 1997, the Ramsar Secretariat has provided materials to help raise public awareness about the importance and value of wetlands. What is the Ramsar Convention? What is a Ramsar site? Supports vulnerable, endangered, or critically endangered species. Supports populations important for the biological diversity of the region. Supports species at a critical stage in their life cycles, or provides refuge during adverse conditions. 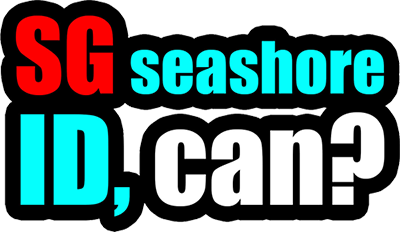 Regularly supports 20,000 or more waterbirds. Supports 1% of the individuals in a population of one species or subspecies of waterbird. Supports a significant proportion of indigenous fish subspecies. An mportant source of food for fishes, spawning ground, nursery and/or migration path on which fish stocks, either within the wetland or elsewhere, depend. Regularly supports 1% of the individuals in a population of one species or subspecies of wetland-dependent non-avian animal species.What is the status of the Ramsar convention? Does Singapore have a Ramsar site? Sadly, Singapore is not listed as a Contracting Party and has no designated Ramsar site.